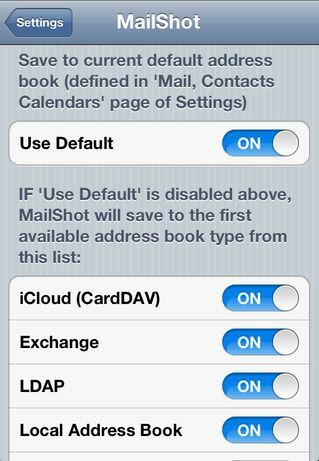 I’ve been using MailShot Pro for a long time on my iPad. I’ve now switched to a Samsung Note 4 on the Android system. I’d like to use the Note 4 to forward emails to my MailShot groups. The PlayStore on Android says they have MailShot but it doesn’t show up as one of their apps. Can I use your app on my Note 4?